Artists who have trouble churning out enough new material for a full album, take note of Kendrick Lamar, who premiered a new untitled track on The Tonight Show with Jimmy Fallon on Jan. 7, with backing by The Roots. And, actually, we should all take note of this, even if you aren't a rapper or an aspiring rapper or a Kendrick Lamar fan, because Lamar can provide a lot of inspiration for all of us, I feel. The dude is just brimming with creativity, right now, and instead of playing by the rules and focusing that energy toward an album, he's almost like workshopping songs as they occur to him. It reminds me of how comedians try out new material in front of an audience, using those responses to decide whether to keep it or lose it, but I really can't think of any other musical artist out there who's putting it to use on this level. It just proves that Kendrick Lamar is one of the most creative people in the game right now, and that he has a unique understanding of how to transform that creativity into product, and a desire to do so. After all, his album To Pimp A Butterfly came out in March 2015, so not even a year ago yet, and it blew everybody's socks off. By all rights, Lamar could be coasting right now, and nobody would begrudge him taking some time off from the industry. But, instead, he's showing up to The Tonight Show, like he showed up to The Colbert Report in December 2014, and performing songs that don't even have names yet. I really can't express enough how impressed I am by that kind of confidence. 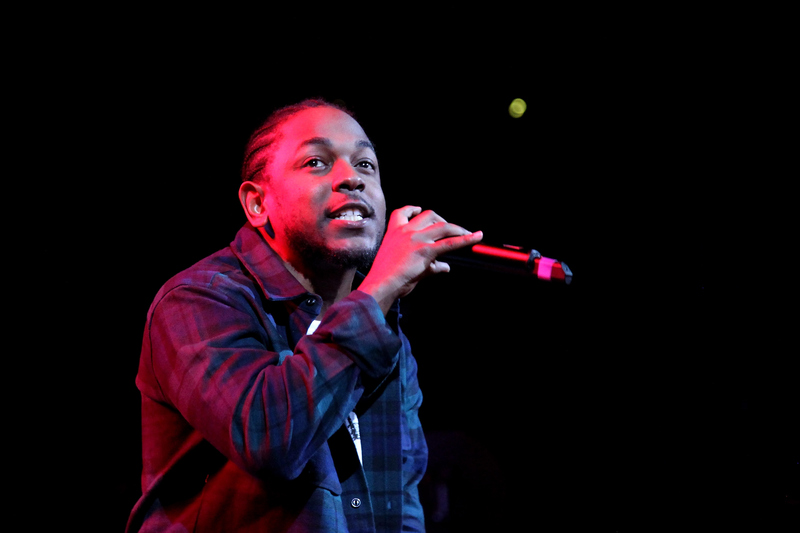 And even more so because the song Lamar premiered on the Jan. 7 show, which we're calling "Untitled 2?" It's actually pretty amazing. Take a listen for yourself. I mean, he's untouchable! Who else out there has the nerve to release work that he's not even finished with yet, like it's nothing? Nobody, that's who. Just proof that everybody needs to step up their game if they want to keep up with the genius that is Kendrick Lamar.